Poster artwork for the John Lennon documentary; Looking For Lennon. I was commissioned to create an image of John Lennon for the films theatrical poster. The documentary focuses on John’s early life and the tragedies that shaped him and his music. Its centered around Liverpool and features tales of him and his adventures growing up from some of his closest family and friends. 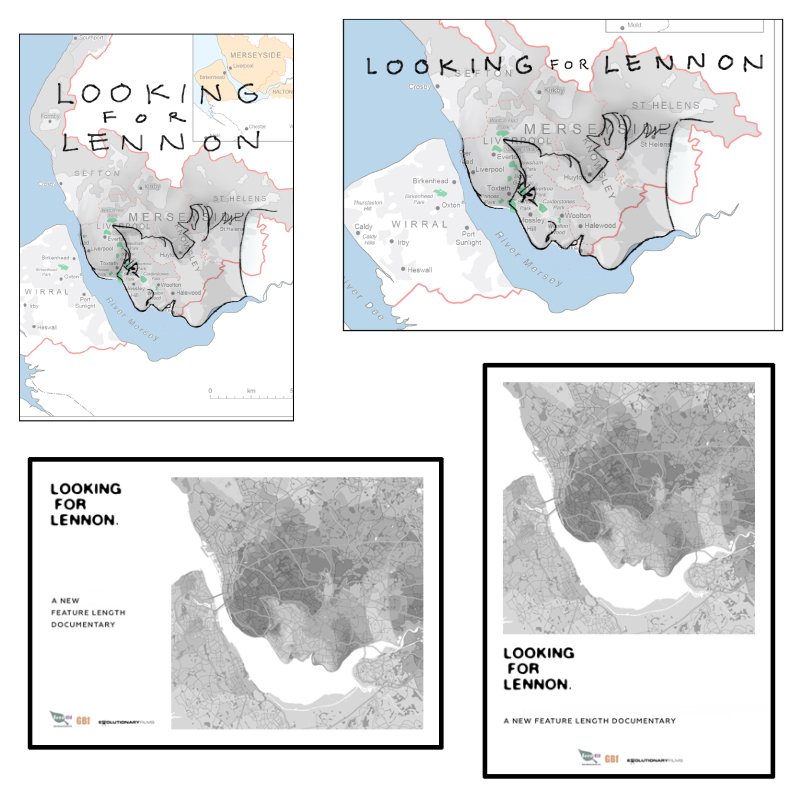 The film covers various areas of Merseyside so I wanted to encompass them all within the image of John Lennon. 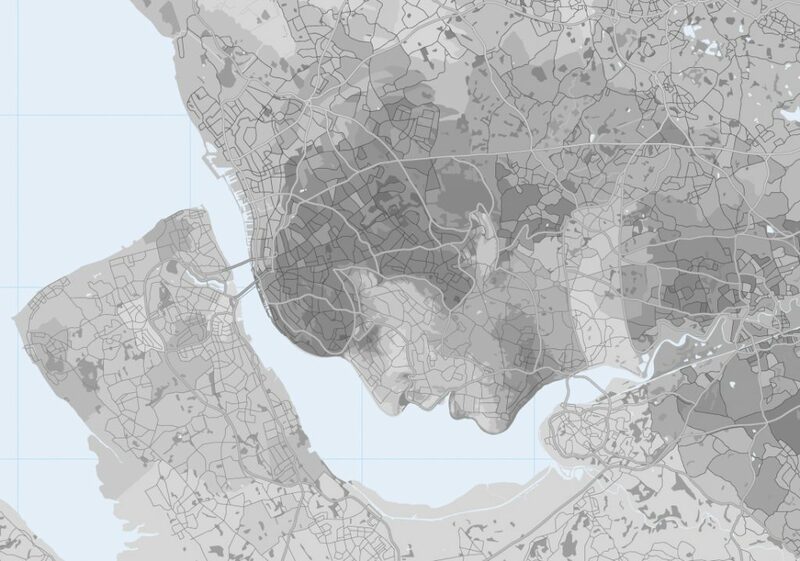 There’s a ‘chin’ section that sticks out on a map of Merseyside that worked out well for this illustration.